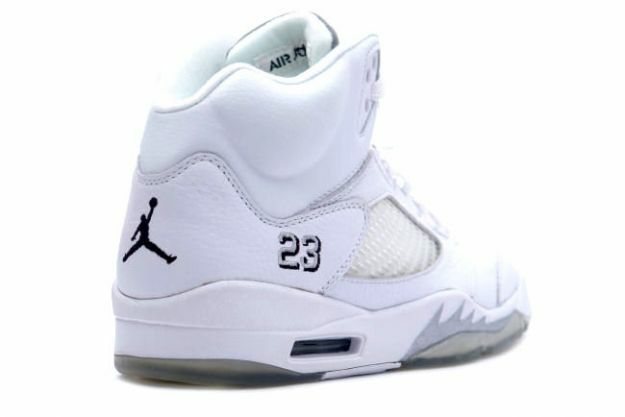 The Air Jordan 5 V White Metallic Silver Release Date is set for April 4th, 2015. 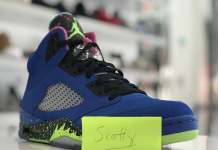 Long before the Air Jordan hype came into fruition, Jordan Brand attempted to revive the retro line with several new colorways in the early 2000’s. 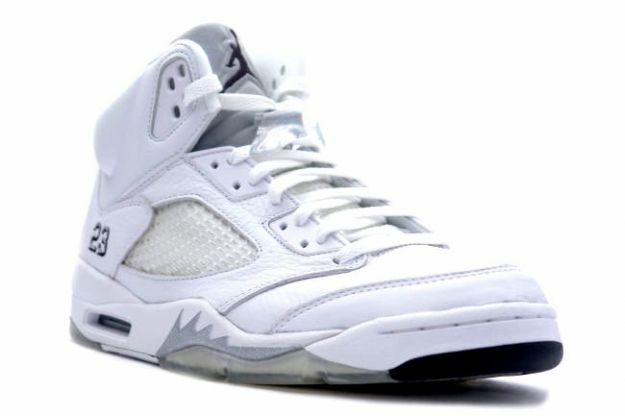 One of the retro’s released, was the Air Jordan V “White Metallic Silver”. 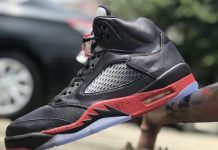 This Air Jordan V was a failed attempt 15 years ago, but times have changed and now it’s one of the most sought after Air Jordan’s in the V series. 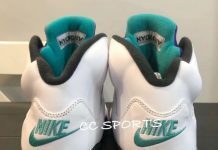 Look out for these next year.